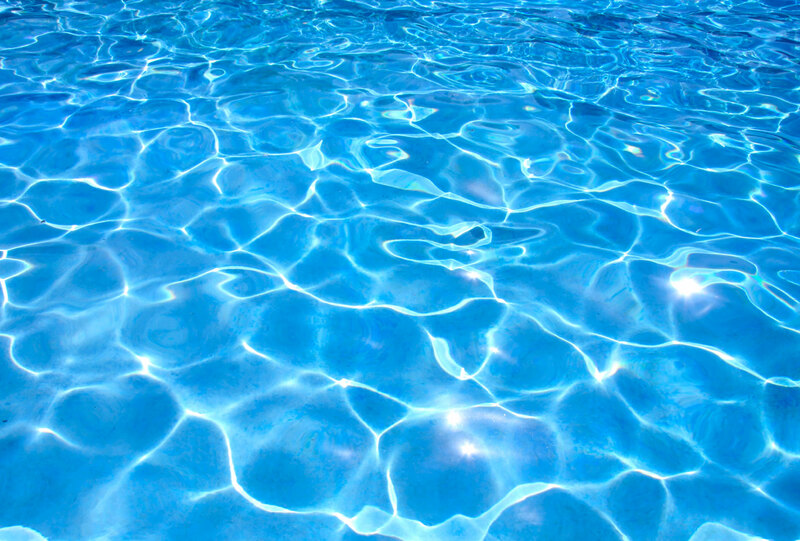 City of Milton Keynes Swimming Club is the premier club in the Milton Keynes area. CMKSC has ASA swim21 status at both Skill Development and Competitive Development levels. We are able to provide a well organised, structured swimming programme where swimmers can progress to International standards. Both the Head Coach and Assistant Coach are ASA qualified and experienced in coaching National swimmers. 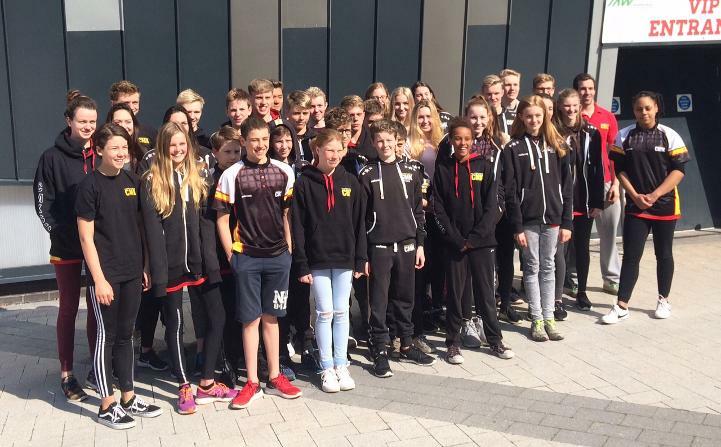 The programme focuses on the need for a flexible organisational framework within which the needs and aspirations of competitive swimmers within Milton Keynes can be better identified and realised. The Head Swim Coach, in conjunction with the other Swimming Coaches will identify and develop swimming talent, provide information and guidance to parents and ensure that appropriate avenues are opened up to maximise the swimming potential of all swimmers.